Cirrhosis of the liver is a serious medical condition and is the result of advanced liver disease. As the liver gets damaged by disease or alcohol abuse, scars form within the liver. The cirrhosis scarring blocks the flow of blood within the liver which interferes with the liver’s normal function. Cirrhosis from alcohol damages the liver to such an irreversible extent that eventually enough scarring accumulates that a liver transplant is the only treatment option. Symptoms of Cirrhosis can vary wildly, with sometimes no symptoms being present at all. Early symptoms can include a loss of energy, weight loss, nausea, stomach pain, or the appearance of small red blood vessels on the skin. As the disease worsens, the symptoms also worsen. Skin and eyes can become yellowed as the liver isn’t able to filter blood fast enough. Fluid can build up within the legs and abdomen, known as edema. Palms can turn red, and skin can get bruised more easily. If enough symptoms are present, a doctor may decide to do a biopsy which can confirm the presence of cirrhosis. Cirrhosis of the liver has many potential causes; however, there are two causes that make up the majority of cases. The viruses hepatitis B and C together are attributable to over 55% of cases, and alcohol consumption is the cause to another 20% of cases. 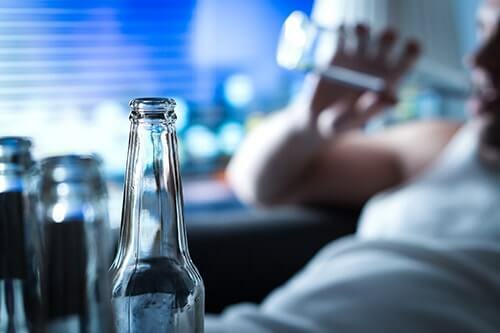 There are many other causes such as primary sclerosing cholangitis, hereditary hemochromatosis, Wilson’s disease and galactosemia, which can be combined with a hepatitis B or C infection, or alcohol abuse. Alcoholism is the cause that most people associate with cirrhosis, and for good reason. Alcoholic cirrhosis develops in roughly 15% of people who have been heavily drinking for 10 years or more. 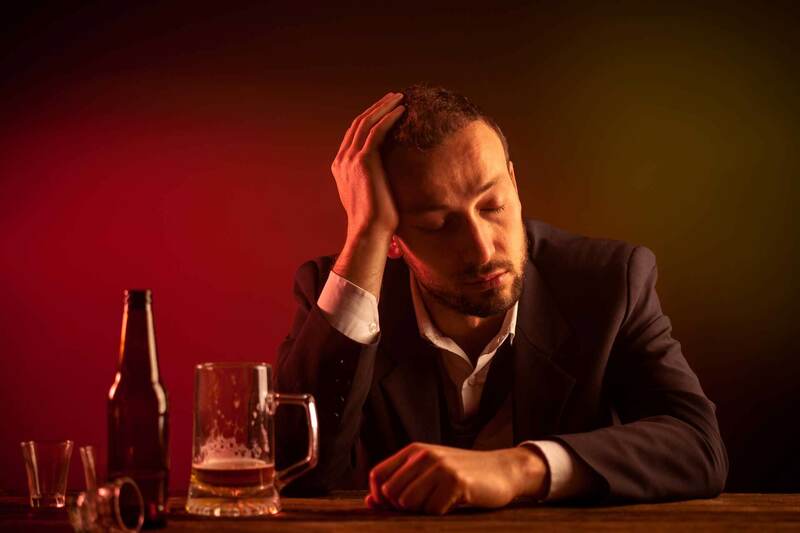 Heavy drinking is defined as drinking 21 drinks a week for men, and 14 drinks a week for women. 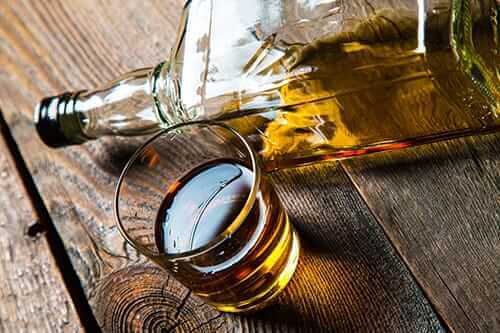 The exact cause of the damage done to the liver by alcohol is not fully known; however, it is believed that by-products created when the liver breaks down the alcohol cause it to back up with harmful substances as its ability to clean your blood is overwhelmed by the alcohol. There are three main types of alcoholic liver disease. The first stage is known as ‘fatty liver’ and is experienced by nearly all heavy drinkers. This stage goes away if you drink less alcohol. The second stage is known as alcoholic hepatitis and will affect 20-30% of people who continue to drink heavily. Alcoholic hepatitis can progress to liver failure which is a serious life-threatening condition. The 3rd stage is cirrhosis which is irreversible and leads to liver failure which requires a liver transplant. When someone is diagnosed with cirrhosis, their doctor may order a liver biopsy. During a liver biopsy, a needle is inserted into the liver and is used to remove a small piece of the liver which will be analyzed. In addition to a biopsy, liver function tests may be performed to determine how well the liver is currently working. It is important to determine the current status of the liver to help determine the next course of action. Cirrhosis is irreversible, so instead the treatment is focused on stopping the progression of it, as well as alleviating the symptoms. Some viral causes of cirrhosis can be cured which may halt the progression of the cirrhosis. Effects of the cirrhosis, such as internal bleeding, can be treated by the use of medications. If the cause of the cirrhosis is alcohol related, drinking must be stopped completely. If you continue to drink after a diagnosis of cirrhosis, you have less than a 40% chance of living longer than five years. If drinking is stopped, the chance of living after five years rises to 60-70%. 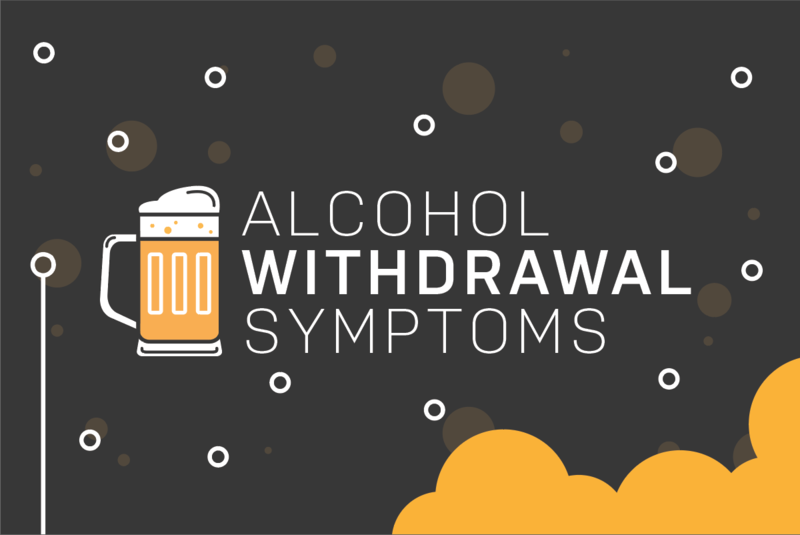 To learn more about cirrhosis from alcohol or our rehab programs, give us a call today at 855-631-2135.